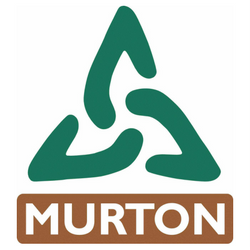 Murton remains closed for one more day due to the snow. We are planning to open for the weekend and will confirm this as soon as we can. Due to the snow our site will remain closed today. We will update you on a day to day basis so please check back before planning you next visit to us. Enjoy the snow if you can and stay warm! Our whole site will be closed on Wednesday 28th February due to snow. Apologies for any inconvenience this will cause. 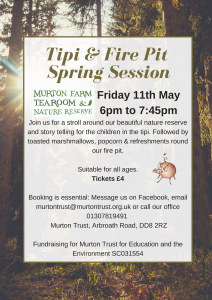 All the family can enjoy a wonderful mother’s day at Murton. 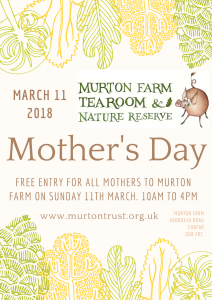 Free entry for all mothers to Murton Farm on Sunday 11th March 10am to 4pm. Thank you to everyone for your interest in our torch walk. I can confirm it is fully booked. If you didn’t manage to get a ticket this time please look out for future events that you may enjoy. 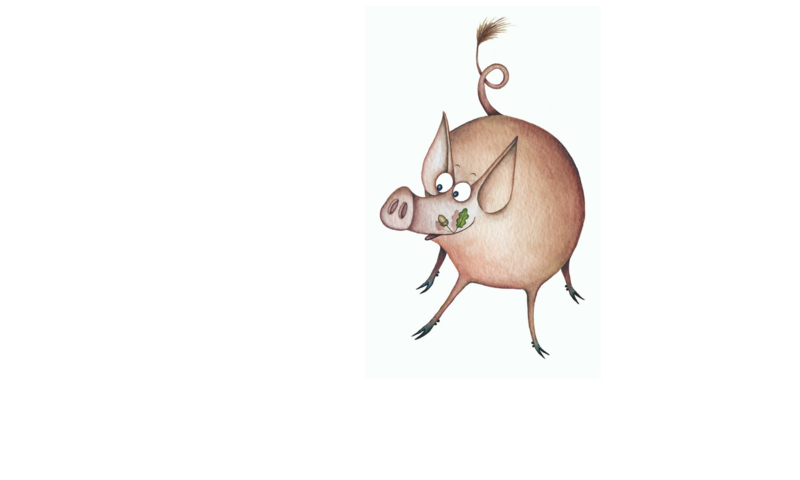 The staff are looking forward to this evening – seems we will have a lovely crisp clear night! 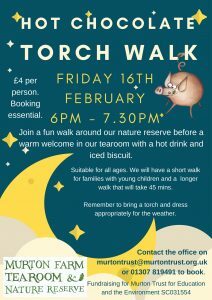 Join a fun walk around our nature reserve before a warm welcome in our tearoom with a hot drink and iced biscuit. Suitable for all ages. Remember a torch and dress appropriately for the weather. 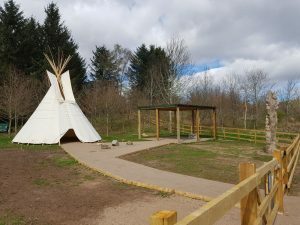 £4 per person – Booking required.